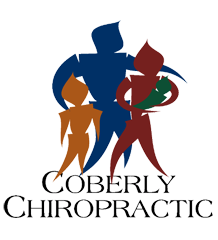 How Proper Rest Helps Restore Spinal Health – Coberly Chiropractic, Inc.
You try to do all the right things when it comes to taking care of your spine. You lift the right way, exercise, practice good posture, stretch, drink plenty of water, and take frequent breaks to walk around if you are seated for an extended period of time. Those are all excellent habits to keep, but there is something else that you should be doing – and it is one of the most overlooked and undervalued health practices. Rest.